Fueling Life Foodtruck Final from Crazy Legs on Vimeo. 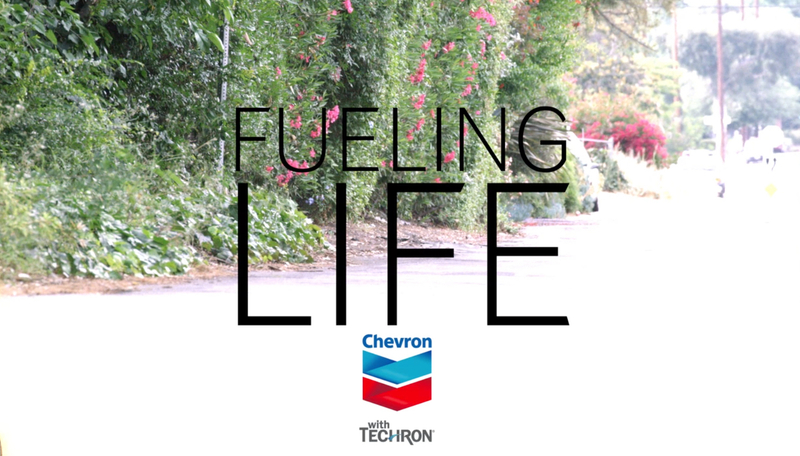 A look at how people fuel their lives with food, music, fashion, surfing, film, and more importantly gas thanks to Chevron. 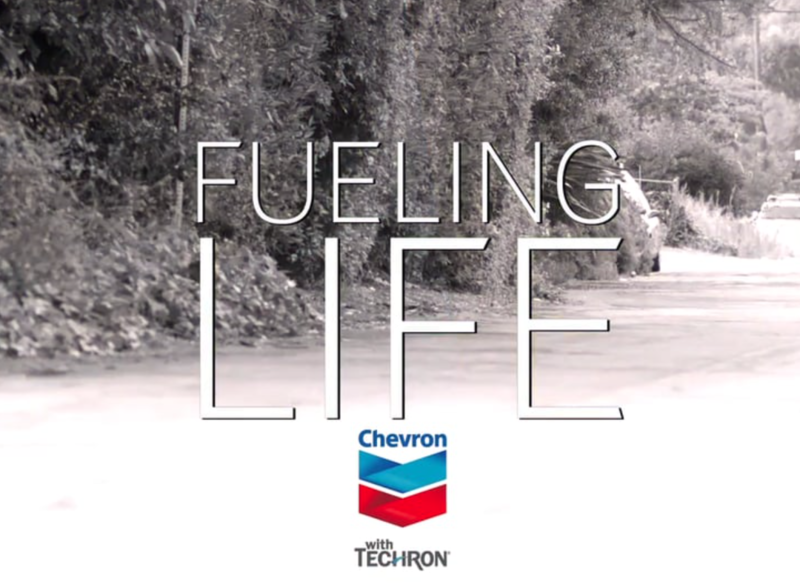 Fueling Life Musician Final from Crazy Legs on Vimeo.